Registration fee is $1950 per person. This includes all of your session materials, a copy of The Other Everest, David’s newest book published this spring, and lunch each day. Register by the Early Bird date of August 16, 2019 and receive a $200 discount. Groups of 5 or more from the same organization, registered at the same time, receive a 10% discount. Contact us to receive your discount. The Banff Centre has reserved a block of rooms at a discounted rate for this event. 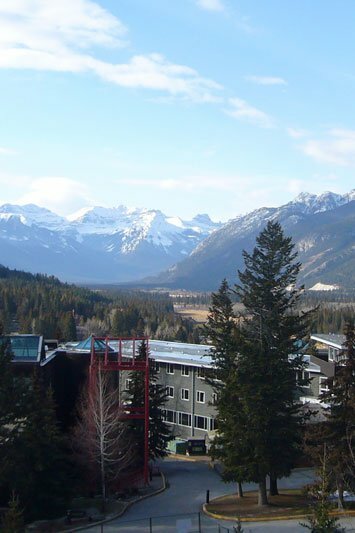 Follow this link to the Banff Centre to reserve your accommodation. To maximize participant learning, we manage class size and invest significant resources in pre-program preparation and reserve both classroom and accommodation space. For these reasons, we have implemented a cancellation and transfer policy. Participant cancellations and transfers must be received in writing. Participants are responsible for cancelling/changing their own accommodations.